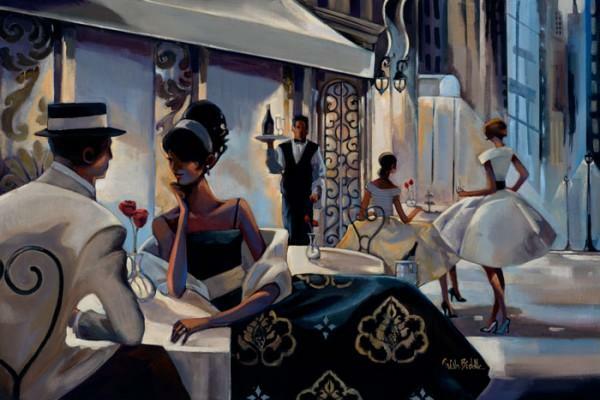 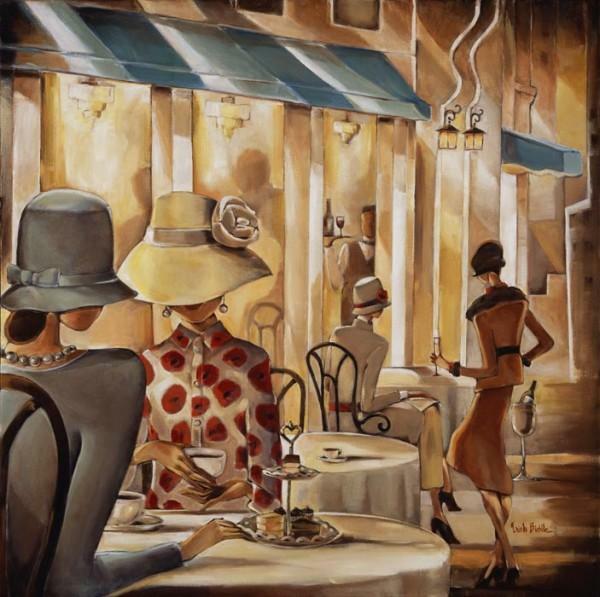 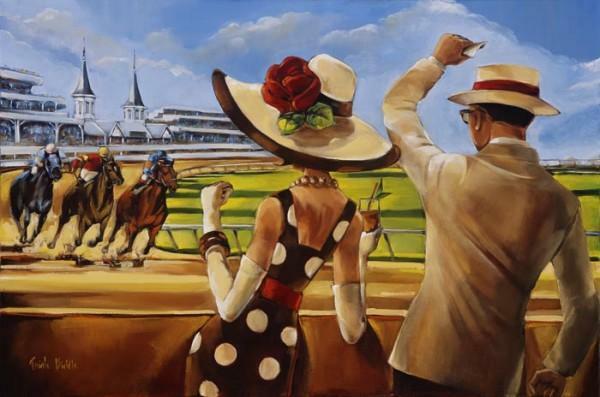 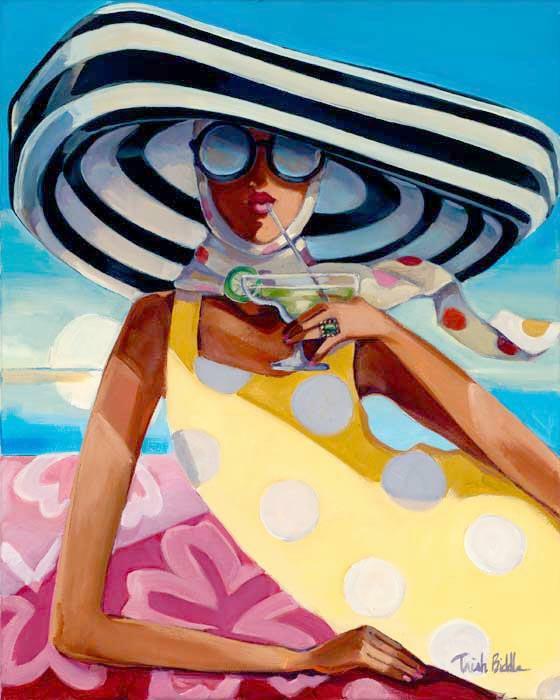 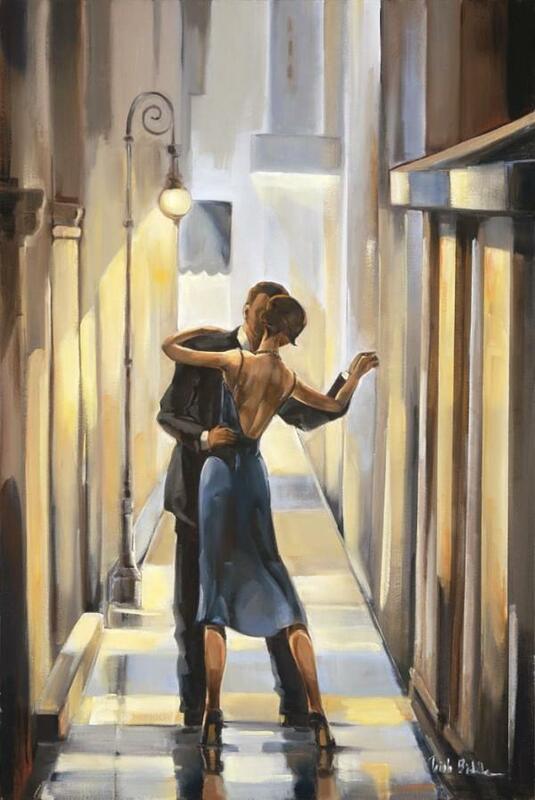 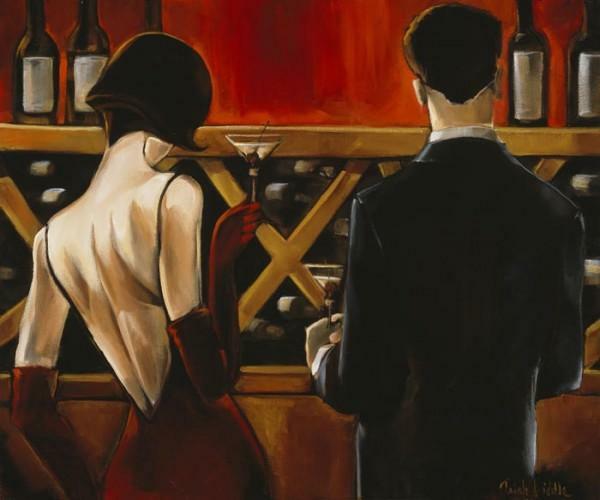 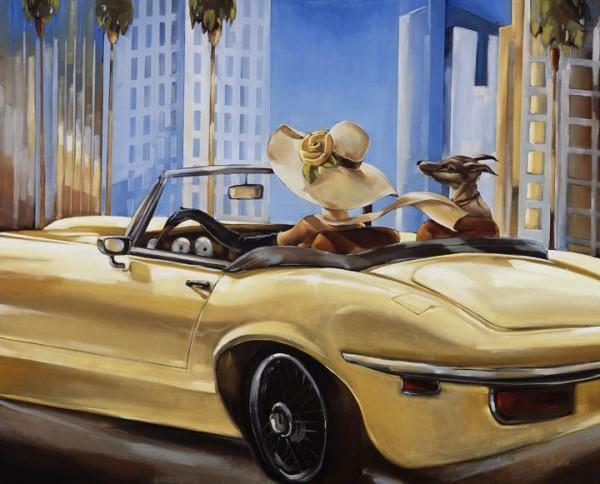 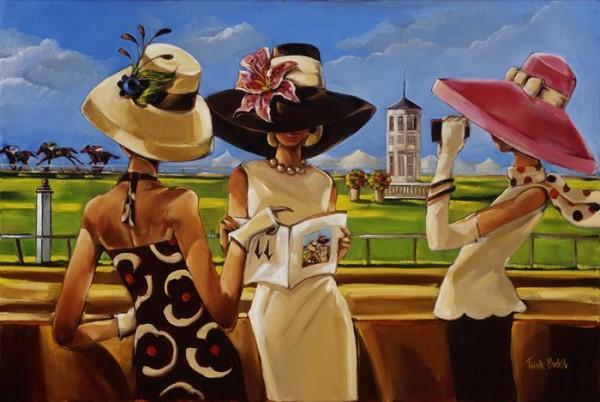 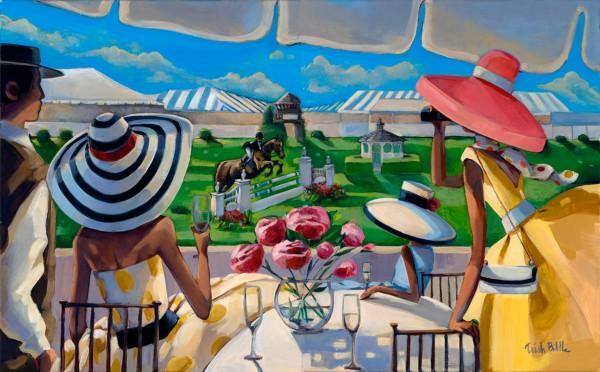 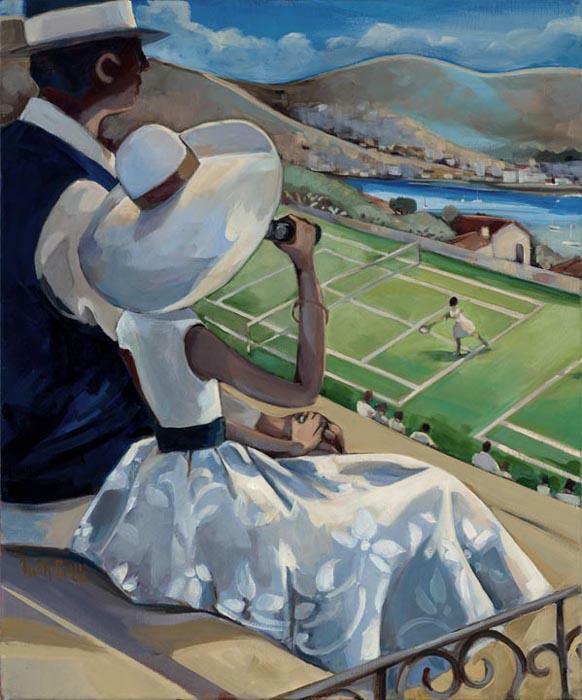 Born in Minneapolis, Minnesota, American artist Trish Biddle studied at the Dallas Institute of Art, before beginning her career as an illustrator and textile designer. 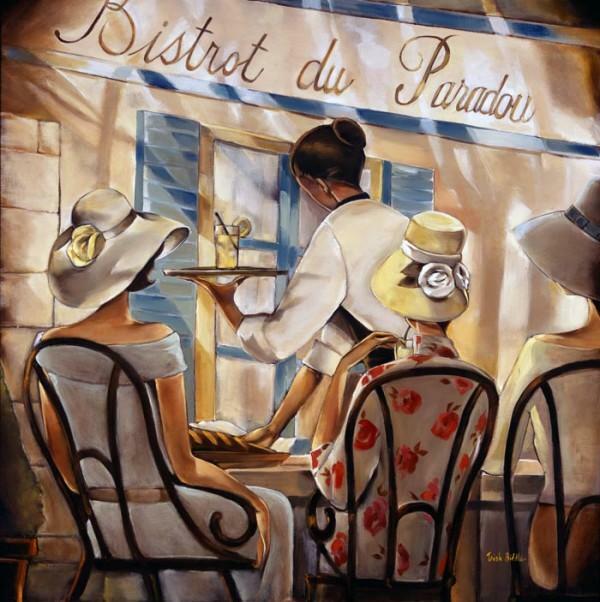 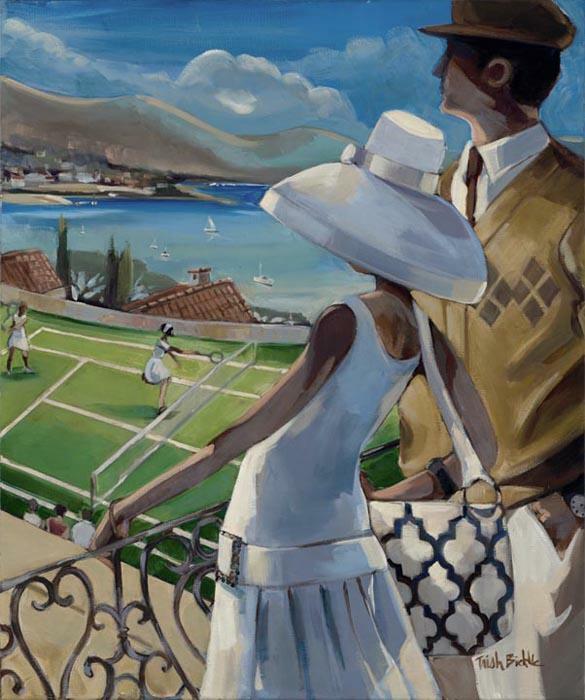 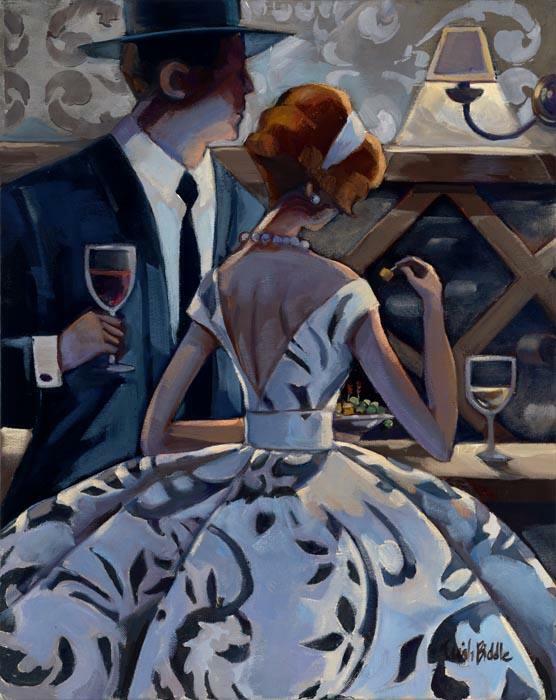 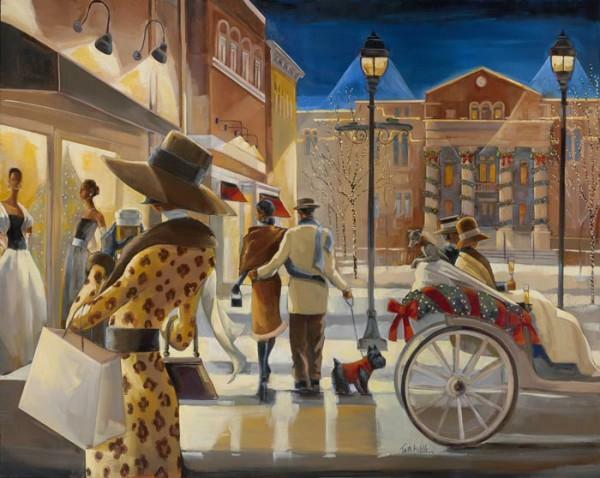 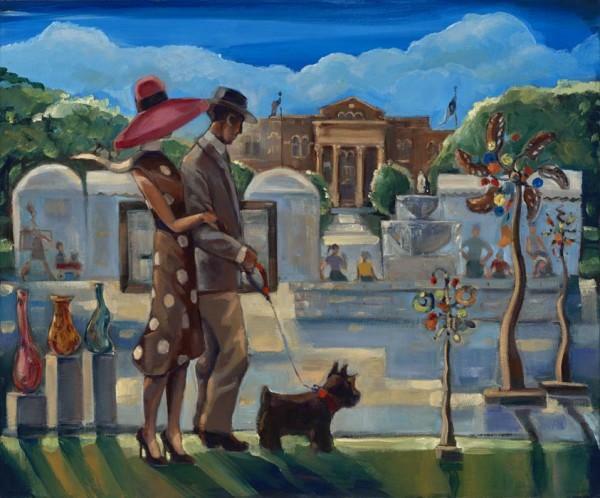 Her process of drawing, painting and designing eventually melded onto canvases, creating romantic images and her unmistakable Art Deco figurative paintings. 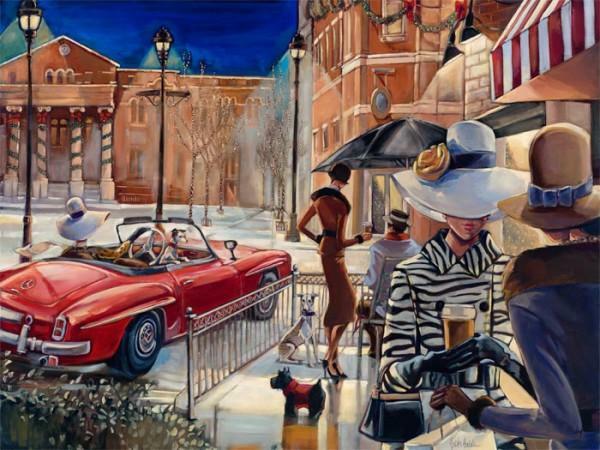 Her expertise in capturing nature and light creates richly colored, breath-taking canvases. 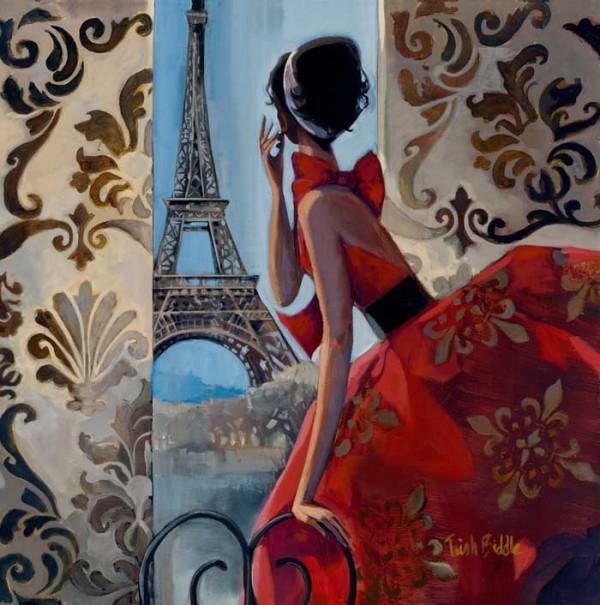 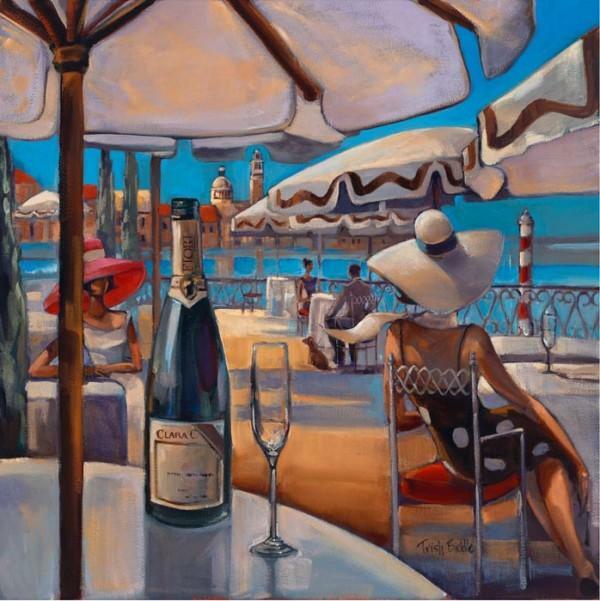 With a well-defined style, broad, romantic strokes and vibrant color, Trish paints figurative, floral, fashion icons and children’s art. 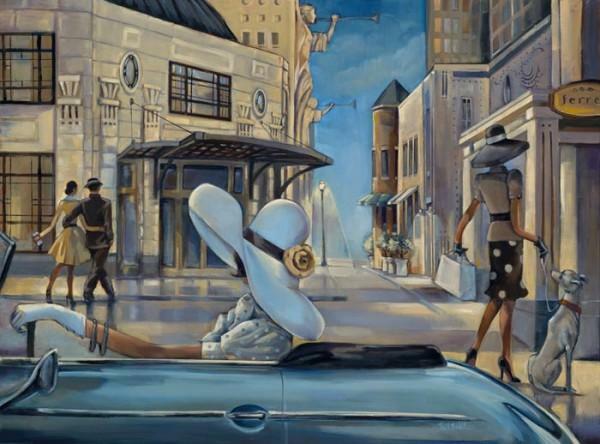 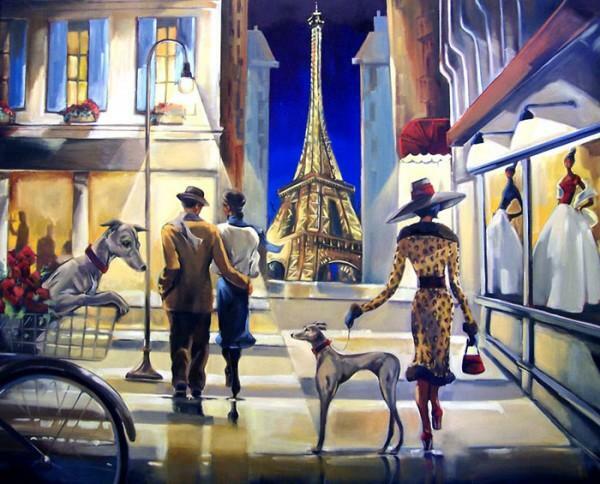 She travels the world and enjoys translating her experiences into oil on canvas.